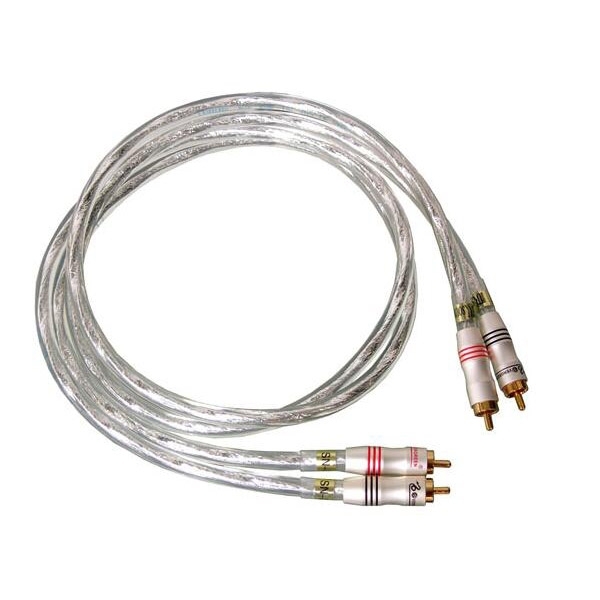 SN-2, the RCA interconnect cable of the “Silver Angel” series, is designed with stylish appearance. 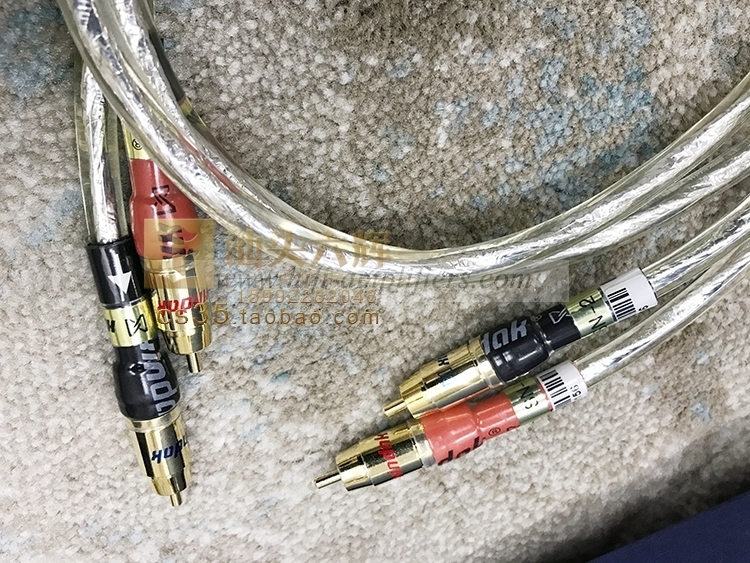 The core of this cable is consisted of twisted 0.08X48 OFC wires covered by white and red PE materials. 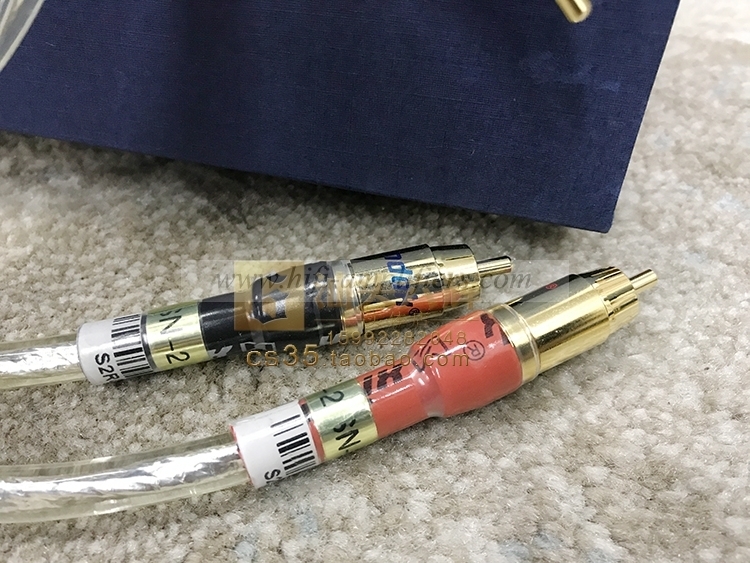 The external layer adopts the high-density copper braiding net and aluminum foil as double shielding structure, to ensure the purer sound. 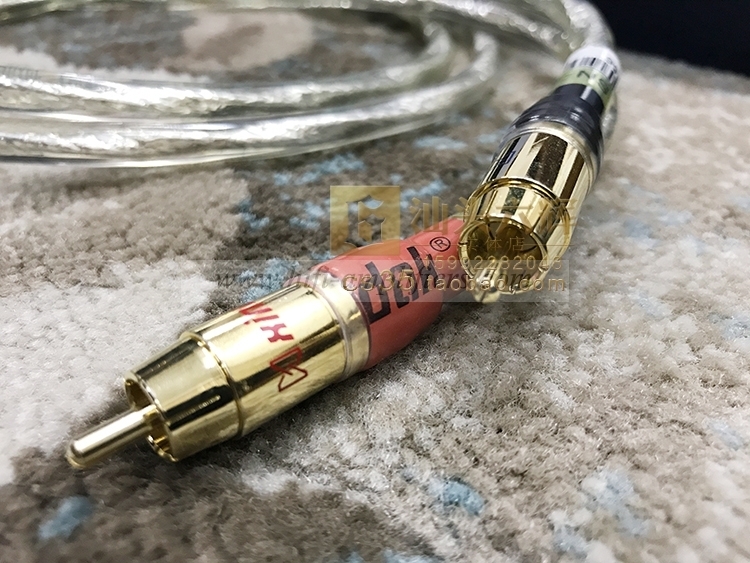 The enclosure is transparent PVC protection layer, endowing this cable with soft tactility and beautiful outlook. The connectors adopts white 24K gilt RCA connectors. 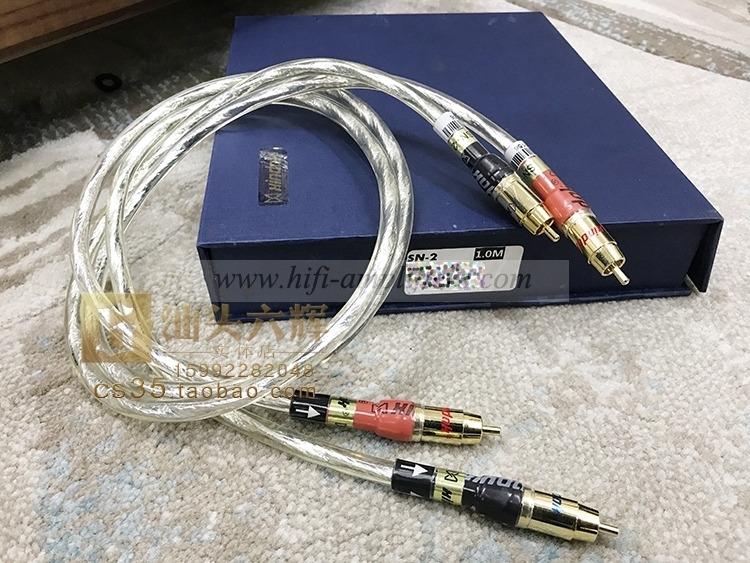 The sound through this cable is litmusless and a little more warm, with proper analysis ability. Besides, it has bright and mellow medium and very flexible low, excellent musicality as well.